As consultations continued on Friday between representatives of the Yemeni parties involved in Sweden peace talks, al-Hadath news channel’s correspondent reported that an agreement was reached to open the eastern road (known as Kilo 16) which links Sanaa with the port city of Hodeidah and Taiz on Saturday. 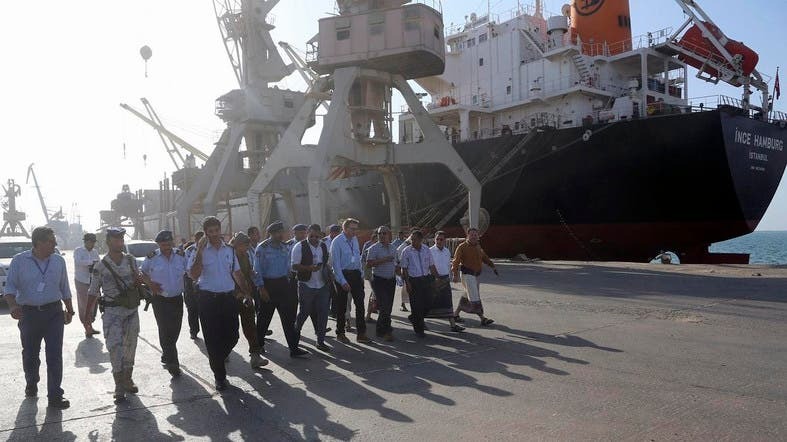 On the other hand, the Houthi militias refused to open the northern crossing of Hodeidah or to withdraw from the port, as mentioned in the Sweden deal. The United Nations team tasked with monitoring the ceasefire between the Houthis and the legitimate Yemeni government made no comment on the issue. Meanwhile, retired Dutch general Patrick Cammaert, who heads the United Nations team, suggested that the port of Hodeidah be a hub of receiving and distributing of aid to all Yemen’s provinces, a suggestion which was welcomed by the legitimate government, while the Houth militias remained reluctant. The al-Hadath correspondent further reported that another meeting is expected to convene later on Friday in order to discuss more details regarding the road’s opening and the obstacles regarding the Houthi withdrawal from Hodeidah. On Thursday, the Arab Coalition said that Houthi militias violated the Hodeidah ceasefire 29 times in the past 24 hours. 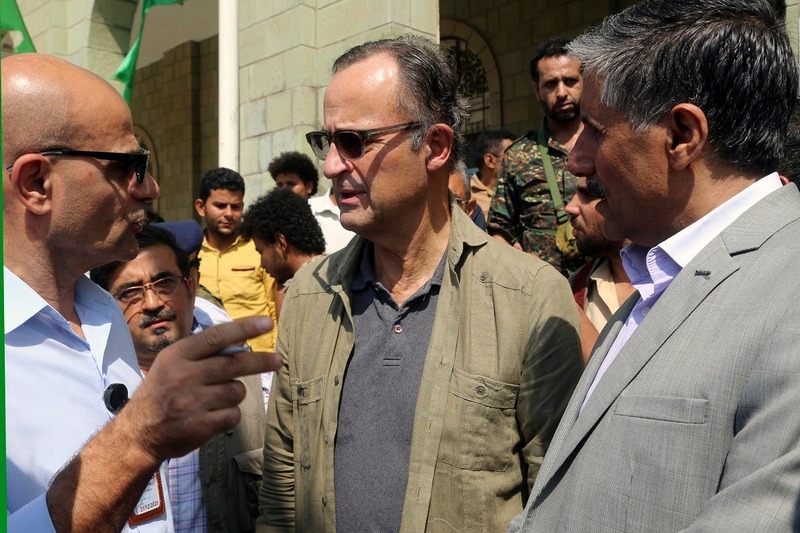 Cammaert is also waiting for a response from the Houthis on his Wednesday proposal pertaining to the mechanism of withdrawal from Hodeidah’s city and port.